Wizard from Quartz Home Care (I) Pvt Ltd has an international formula that not only cleans and cuts the grease & oil effectively, but also leaves the floors dirt-free, germ-free and fresh. It is ideal for all washable surfaces. It has excellent emulsifying and wetting properties with gentle action. A single application of this industrial disinfectant cleaner removes dirt and grime and prevents the growth of mould and mildew and their odours. 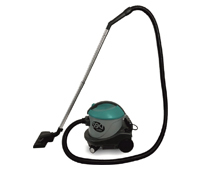 Wizard can be used manually or with cleaning machines. 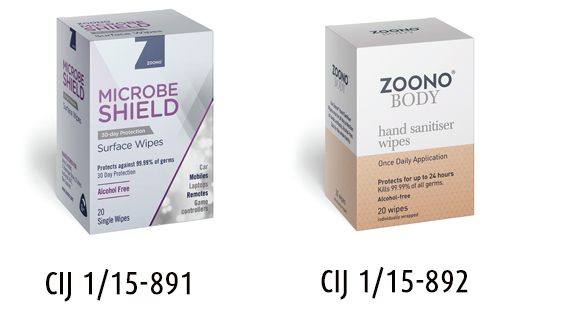 Wizard is also an effective one-stop sanitizer for non-food contact surfaces. 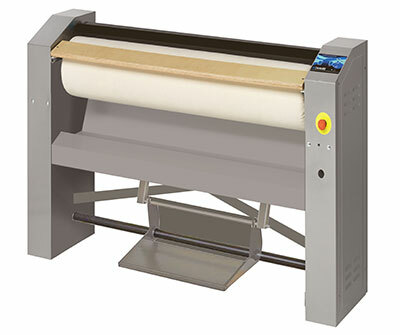 Multipurpose, can be used for: All kinds of floors, tiles, washrooms, kitchens and work stations.